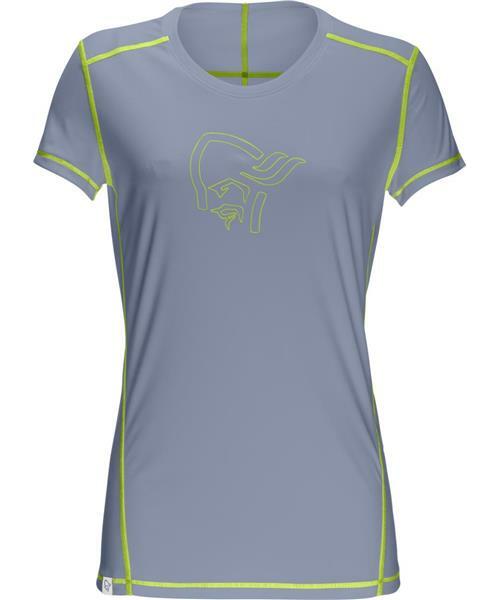 Very comfortable brushed polyester Tshirt with Polygiene® for odour control. Made for everyday use from the mountain to the office. UPF factor 50. * Polygiene®: Innovative odour controlling technology using silver salt, a highly effective antimicrobial made from recycled silver, to inhibit growth of microorganisms. Eco-friendly Polygiene® is bluesign®-approved and on the Oeko-Tex® list of approved products.